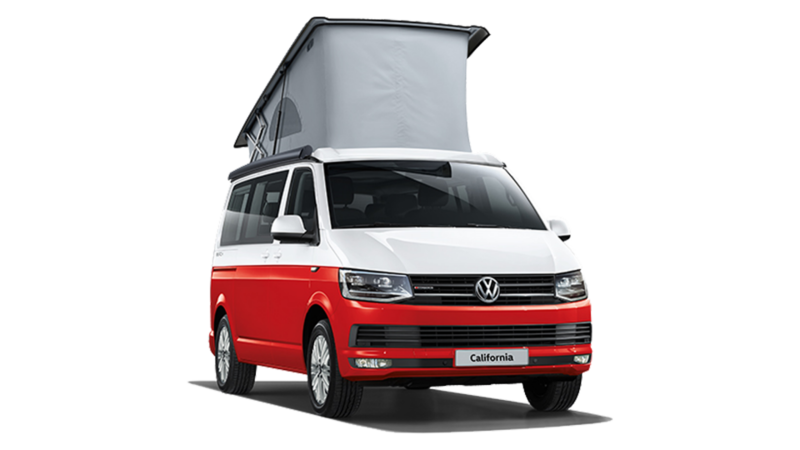 The Volkswagen California is sold via Volkswagen Commercial Vehicles rather than the standard car showrooms. 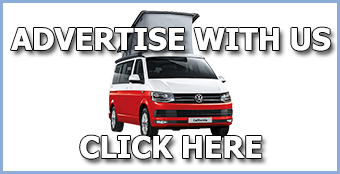 The interactive map below pinpoints the exact locations for selected dealerships in the UK. 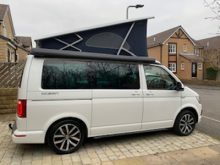 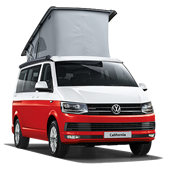 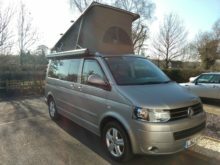 All chosen as knowledgeable VW California specialists for the UK market. 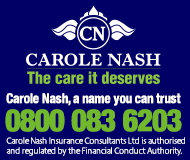 Simply click on the correct pin to get their telephone number and details.